Want to feel cool and comfortable without feeling the pinch of high utility bills? 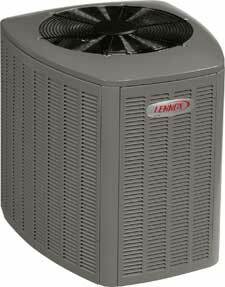 A Lennox air conditioner more than delivers. These models are ENERGY STAR qualified, which means they meet U.S. EPA guidelines for energy efficiency. At the heart of these products is an advanced scroll compressor, which helps maximize comfort, while minimizing energy costs and sound levels.